We talk to the head of System 3 about his imminent racing game, Ferrari Challenge Trofeo Pirelli. Kikizo: How has Ferrari been to work with, have they been keen to assist with input on the game? Cale: Ferrari has been fantastic to work with and with such a powerful brand, of course as I have been saying there is such a huge responsibility on our shoulders. Ferrari has to be protective of its brand, you can't have a crap product. The way they worked with us, the way they have supported us, the way they introduce us to their partners for promotions, the way they have accessed clients with rare cars so that we could get Bruno Senna in one of the cars and replicate our 250GT on the track. You know it's been phenomenal, access to all their blueprints and cab drawings and things like that, all making for cars that are actually modelled. It has just been a real pleasure to work with them - they've been fantastic partners on the project. Kikizo: You mentioned Bruno Senna, did he get involved in any testing of the final game? Cale: Yes he did. 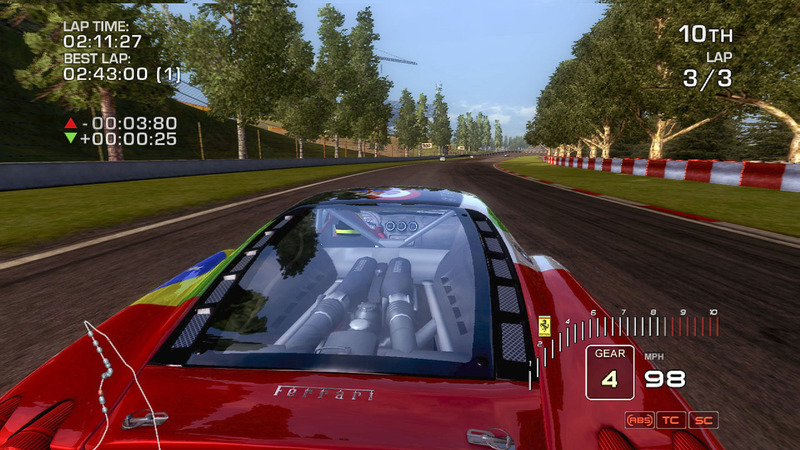 Bruno Senna worked on all of the car handling and all the set-ups featured in the game. We went on various tracks with him driving the cars and dialling that in to the game effectively; Eutechnyx had fantastic race engine we built with them and what we've done is introduce our very own real life test driver for the game - Bruno Senna! Without Bruno Senna it's another important part of the jigsaw that would have been missing. 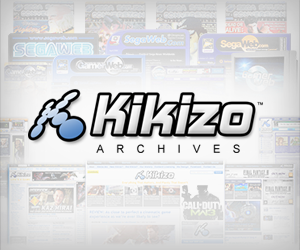 Kikizo: A little bird tells me you did a bit of racing yourself in years gone by? Kikizo: What cars did you race? 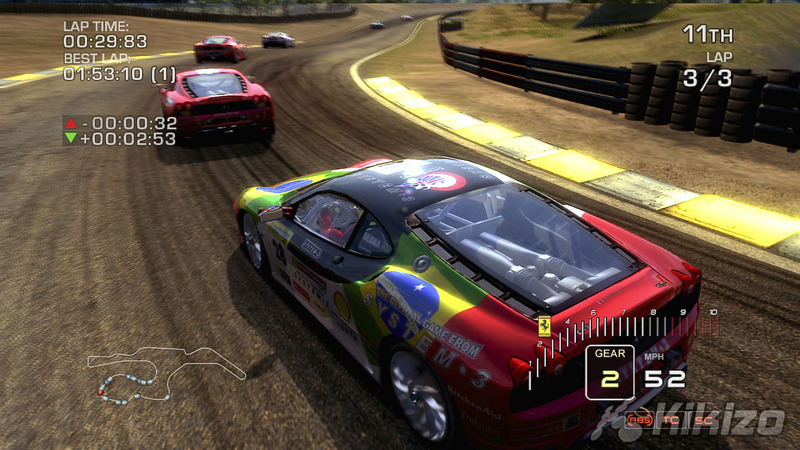 Cale: Ferrari Challenge cars, but I wasn't good enough I'm afraid. A lot of the drivers here, a lot of the structure I know how it works, been, seen and done it myself. But my forte is making games not racing real cars. Kikizo: How many models of Ferrari appear in the game, does it include any Formula 1 classics from the 1950's - 60's? Cale: First of all there are no F1 cars in the game; the game is built around Gran Turismo and GT cars. The reason for that is I think is a world of pain when it comes to approvals with Bernie, the FIA and everything else and for us at the moment we wanted to steer away from that side of things, and in any event how can I race a Ferrari against another Ferrari F1 car when they all look the same and you won't be able to change the stickers or customize, it seems a pointless exercise to us in the evolution of this game. What we do in the future who knows, but at the moment I can't see the value of a F1 car in the game. The old cars we have got in there, let's start with 250 Testarossa 1957. What a classic car, a fantastic car that's the oldest car in there, and of great significance. We could have gone a little bit older than that, but the 250 Testarossa is a beautiful car to look at in terms of shape.